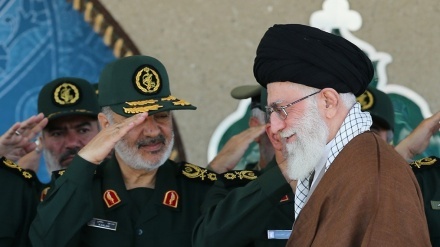 Brigadier General Hossein Salami replaced Mohammad Ali Jafari as the Islamic Revolution Guard Corps (IRGC) top commander. 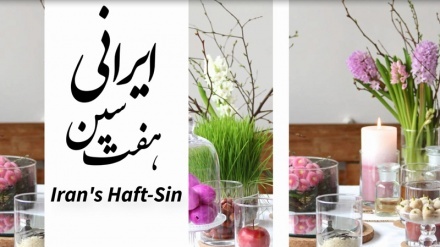 One of the Iranian traditions in Nowruz is spreading the Haft-Sin table. 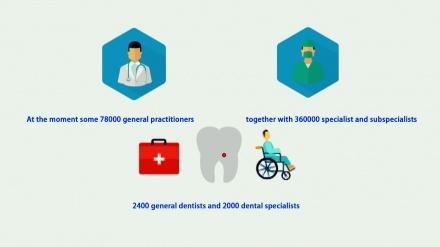 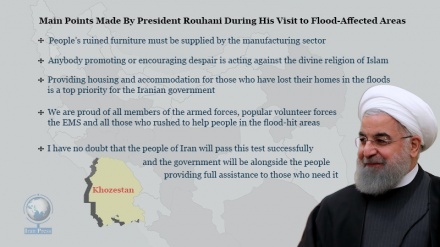 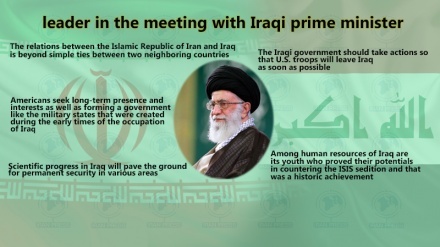 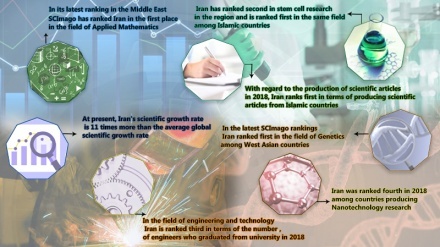 The Islamic Republic of Iran has achieved great success in the last 40 years in medicine and healthcare so that today it is considered as the great destination for medical tourists. 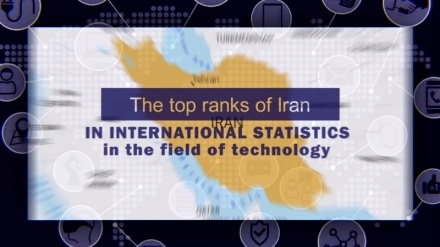 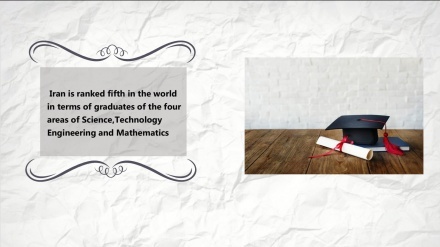 Latest figures show Iran's world ranking in education improving significantly. 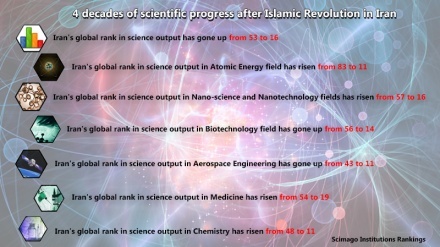 Four decades of scientific progress after the Islamic Revolution in Iran. 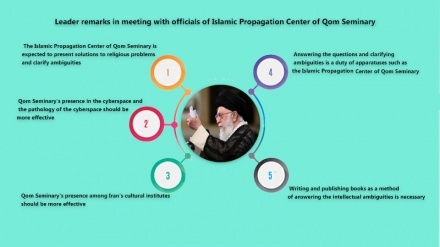 The Leader of the Islamic revolution, Ayatollah Seyyed Ali Khamenei on Sunday met with officials of the Islamic Propagation Center of Qom Seminary.